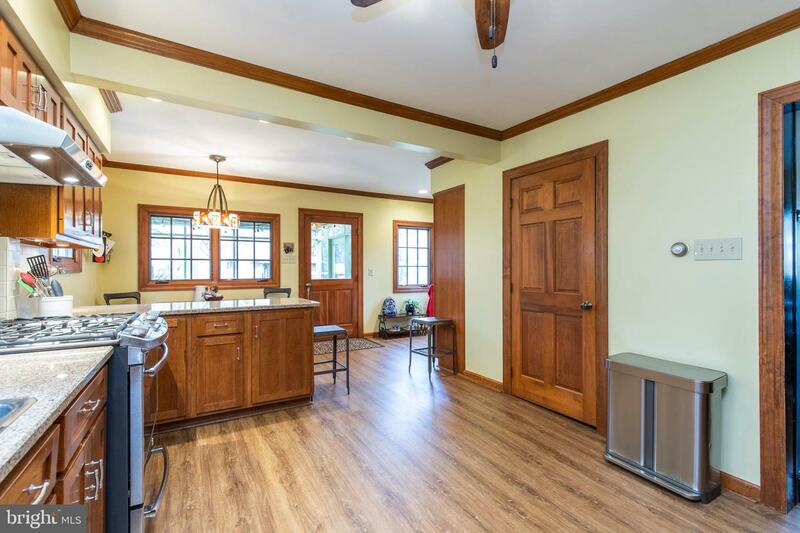 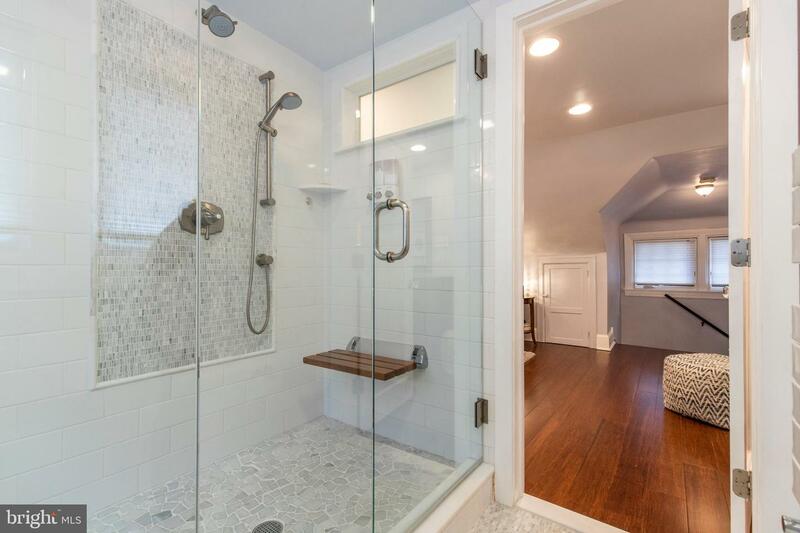 The moment you walk up the herringbone brick pathway to this 4 bedroom, 2.5 bath Craftsman style home, you will be charmed by the details and wowed by the thoughtful renovations. 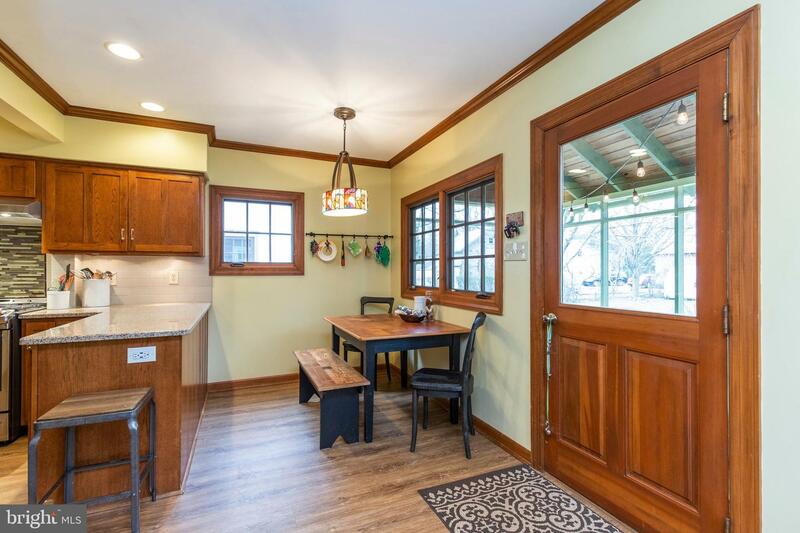 Step through the enclosed front porch ~ the perfect spot to enjoy a cup of coffee or glass of wine. 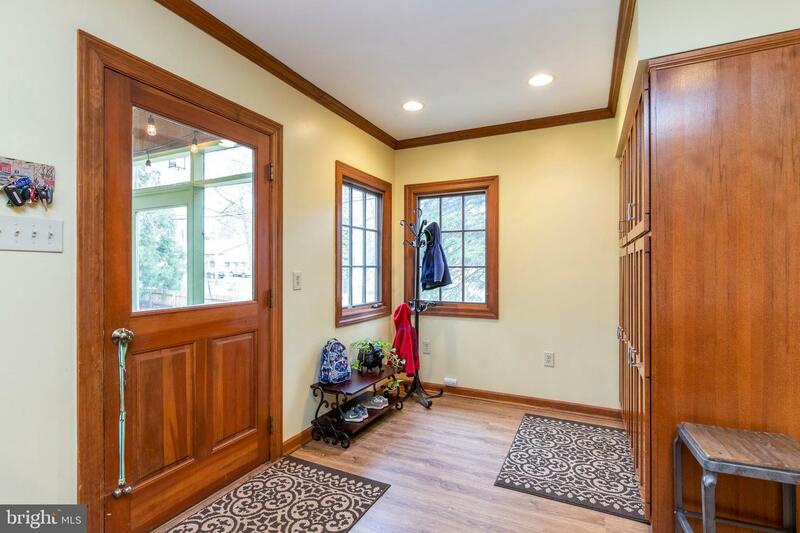 As soon as you enter through the front door, you~ll notice the gorgeous woodwork that continues throughout the home - crown molding, doorway columns and trim, crisscross detail windows, and beautiful hardwood floors. 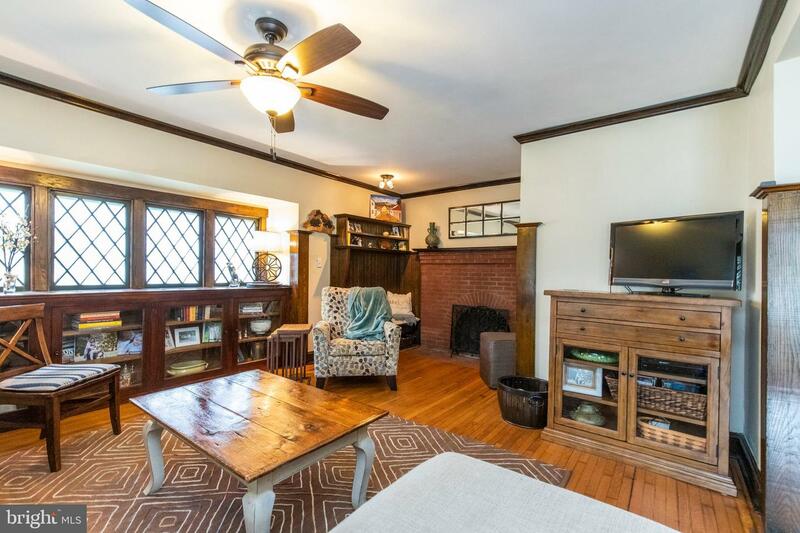 The whole family can relax in the living room in front of the brick gas fireplace and custom built-in shelves. 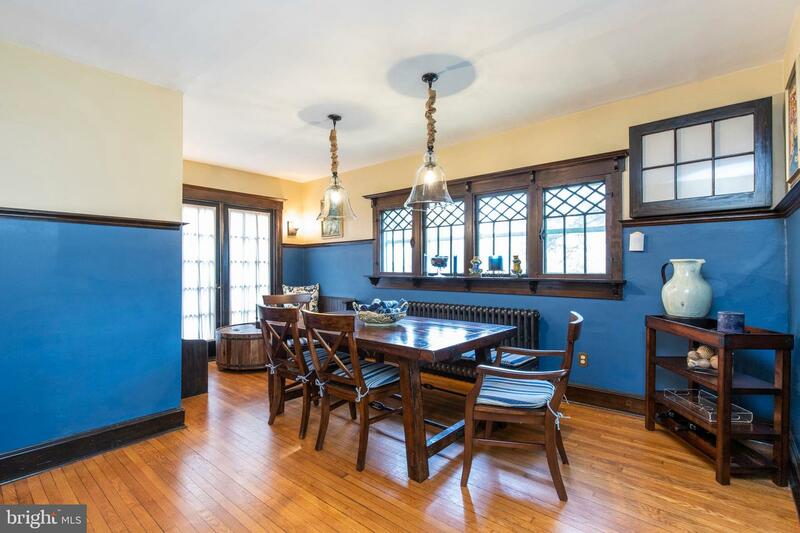 Open the French doors in the dining room to allow a breeze from the Juliet balcony as you dine just off of the kitchen. 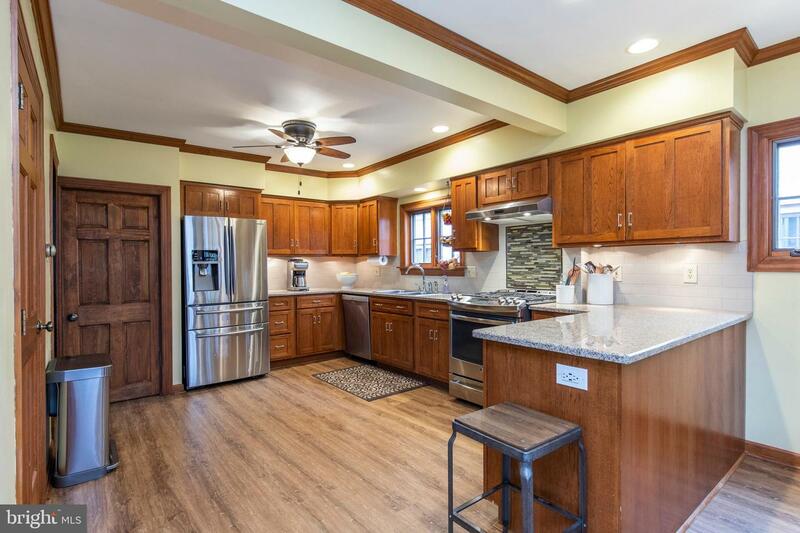 The kitchen is a chef~s dream with expansive granite countertops, stainless steel appliances, an eat-in breakfast area, and loads of cabinet space including a huge pantry area. 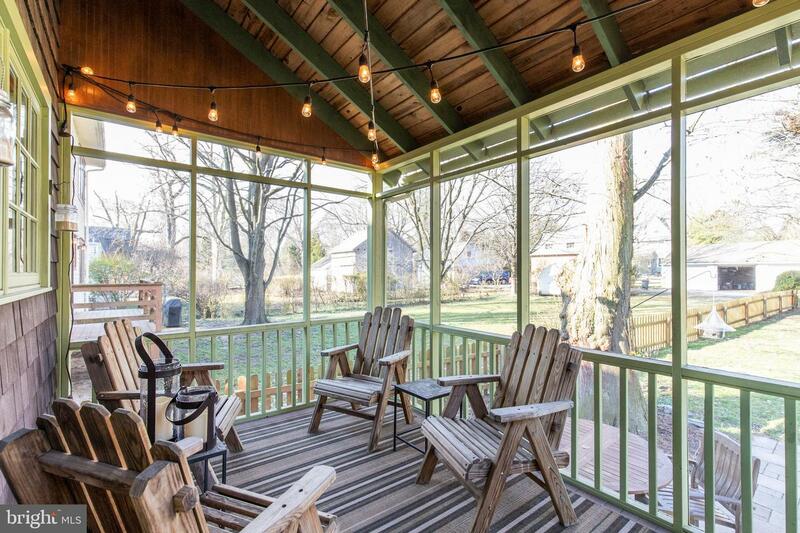 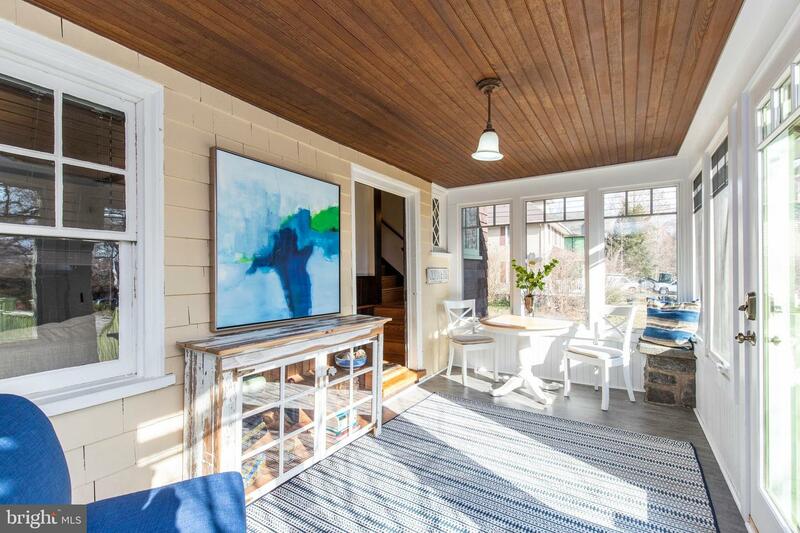 Enjoy a summer dinner on the screened-in porch that sits off the kitchen and overlooks completely fenced-in yard (a rare find in Swarthmore!). 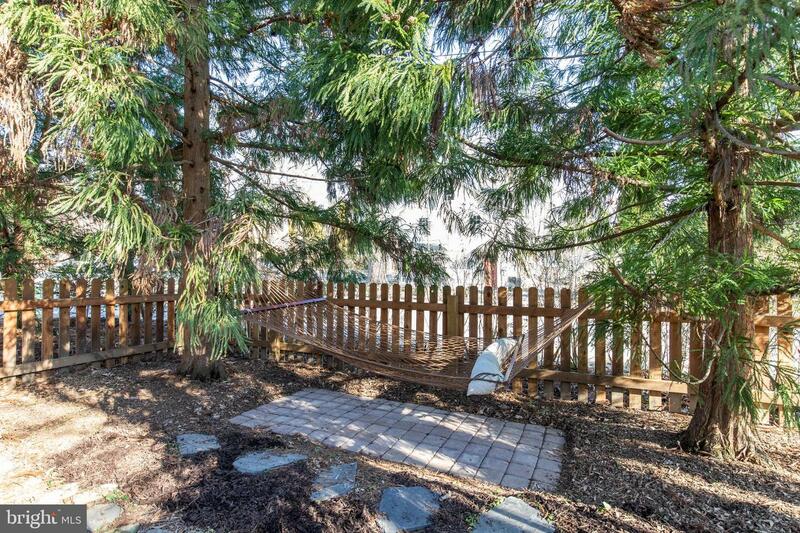 The large, flat yard has something for everyone ~ a paver patio, beautiful landscaping, swingset, and even a hammock nook. 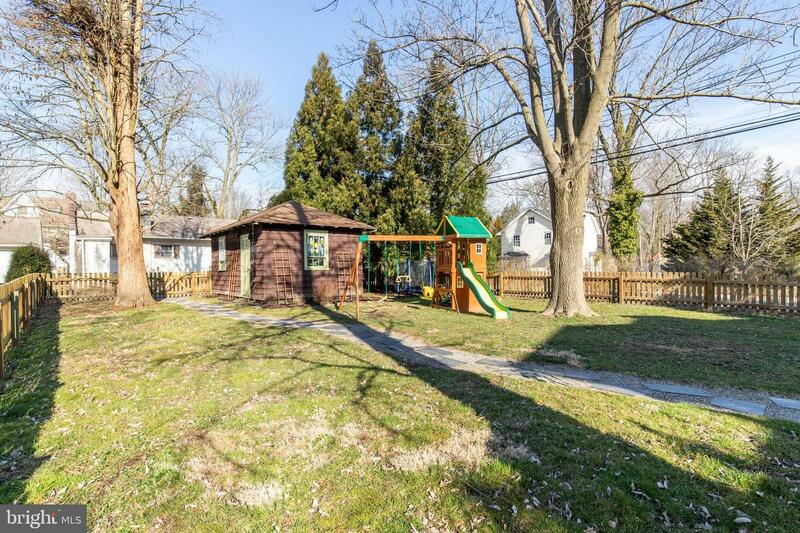 Through the backyard, you will find a garage and paver driveway with enough parking for 4 cars. 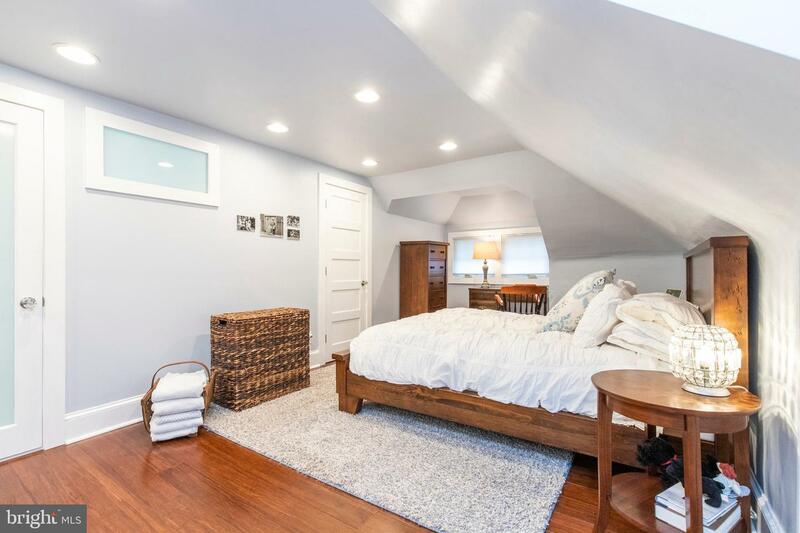 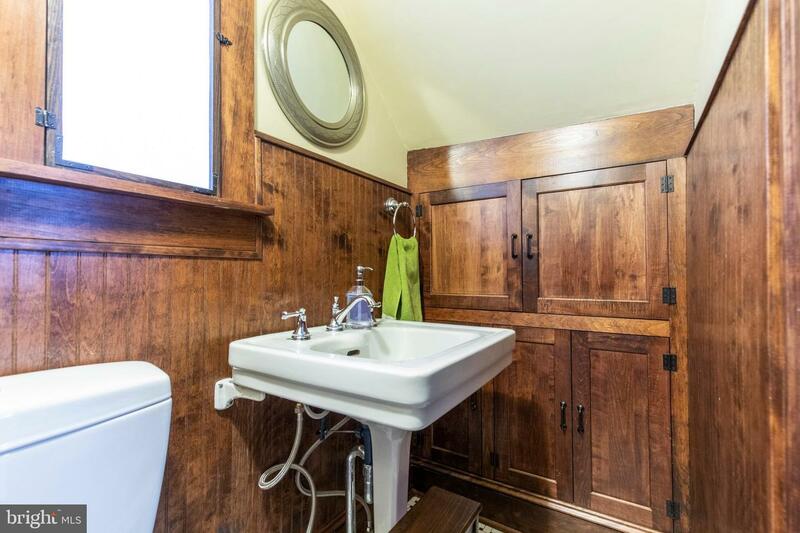 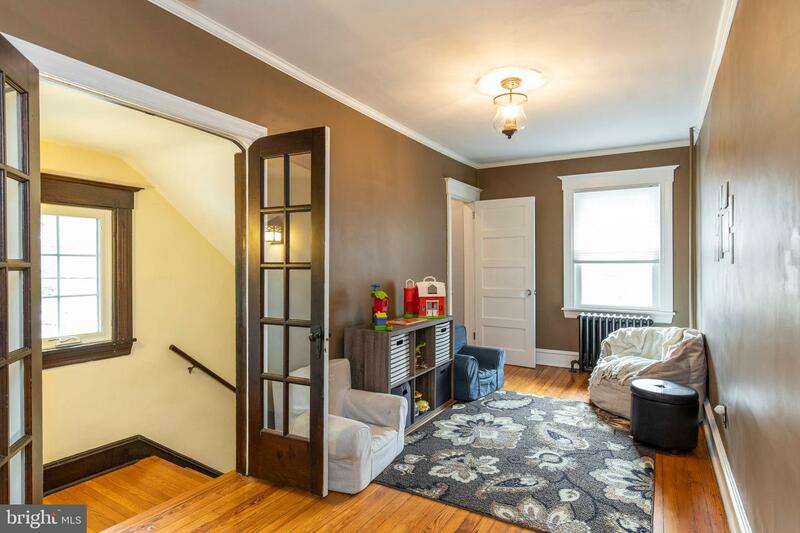 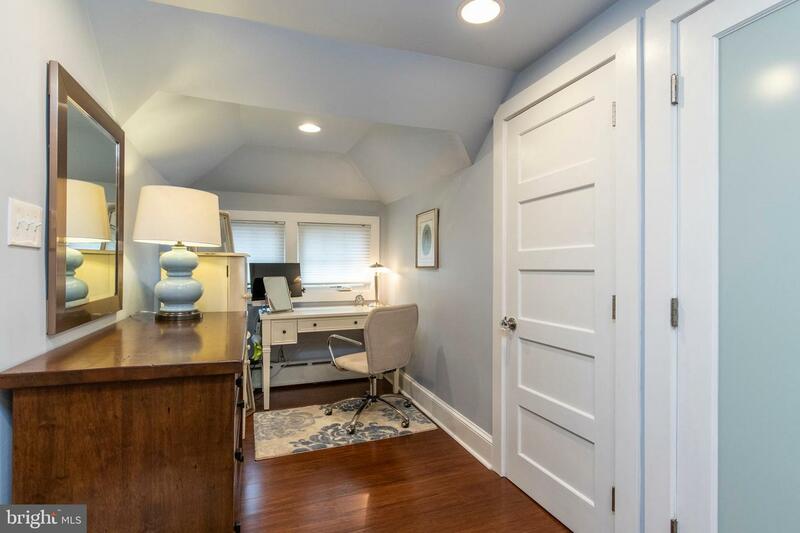 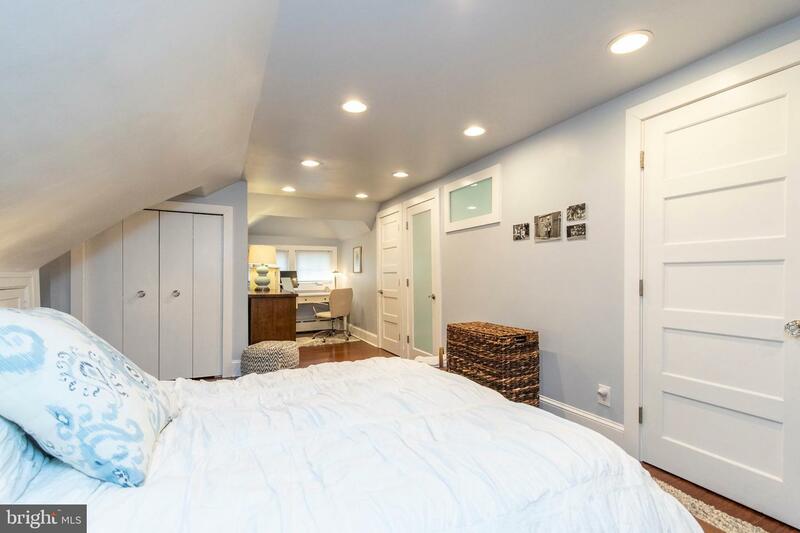 Before you continue upstairs also notice that the first floor also features a convenient laundry room with extra storage, a half bath, and a coat closet. 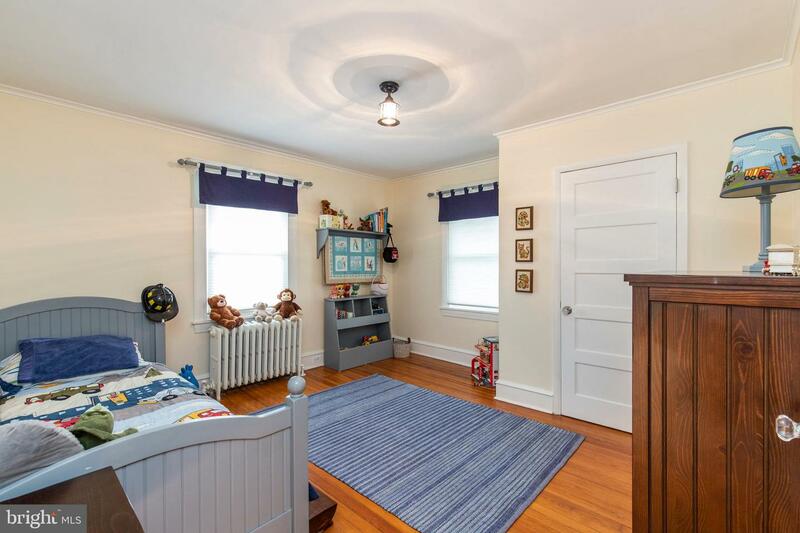 On the second floor you will find a bonus room (currently used as a playroom) and 3 large bedrooms (one with a sleeping porch). 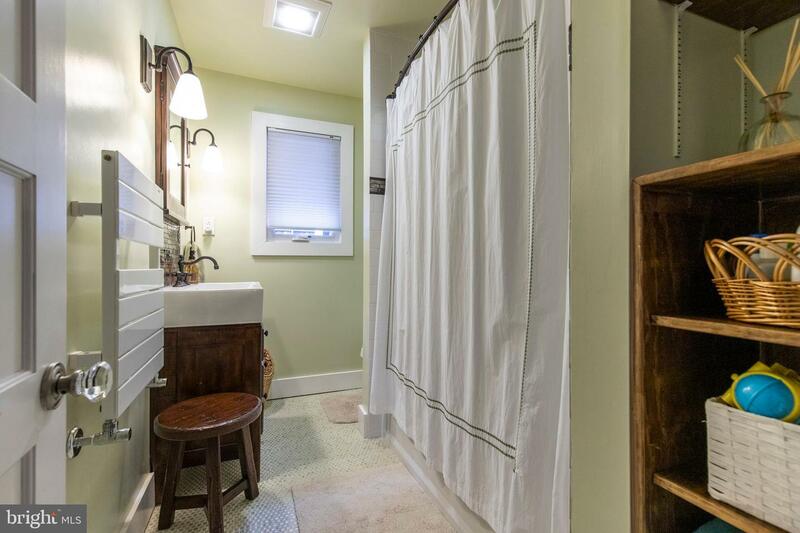 The hall bathroom was recently renovated and features a tiled tub and shower combo, built-in shelving, and even a combo towel warmer/heater. 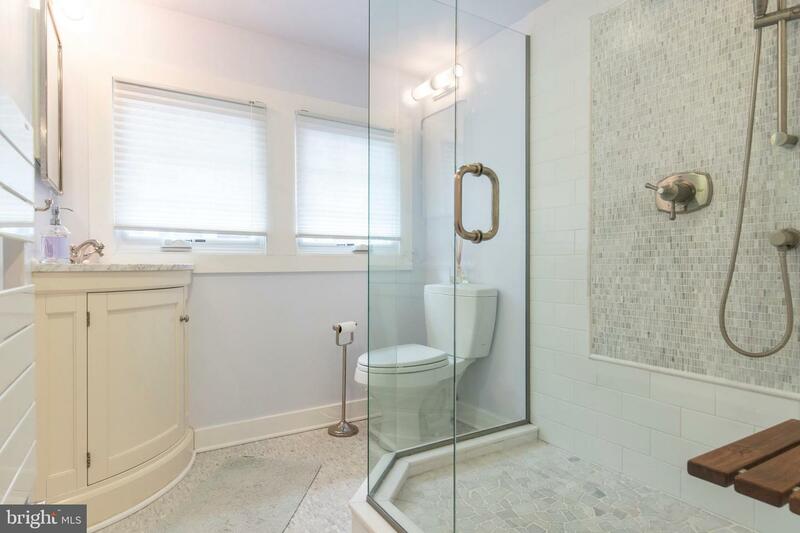 The third floor master suite truly feels like a bright and airy retreat with a spa-like master bathroom that features a glass-enclosed tiled shower and towel warmer/heater. 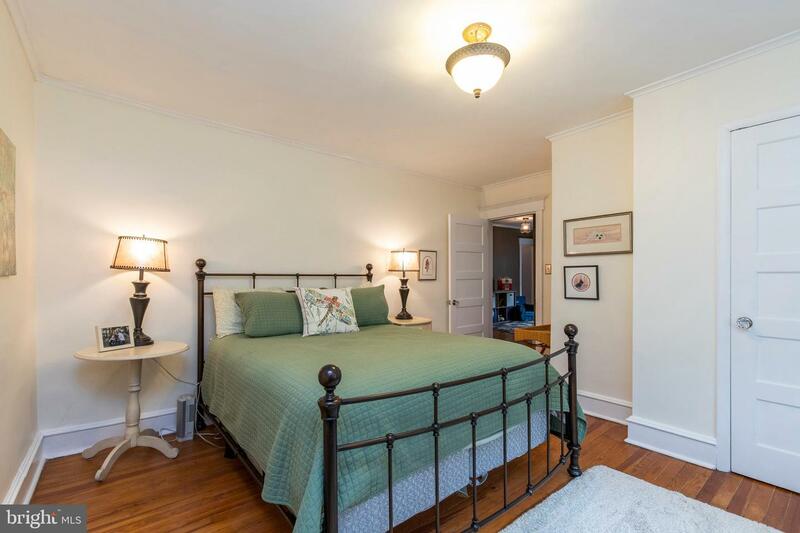 All of the rooms have good-sized closets (the master bedroom even has 3!) 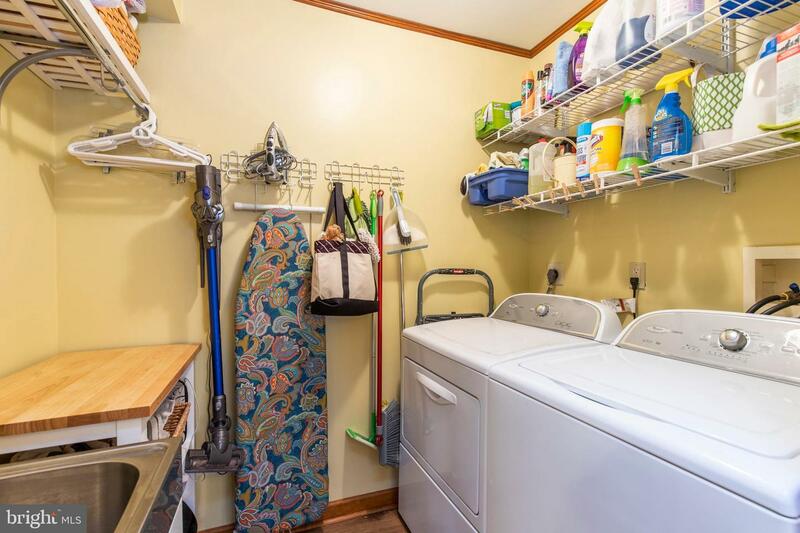 but there is even more room for storage in the clean and dry basement. 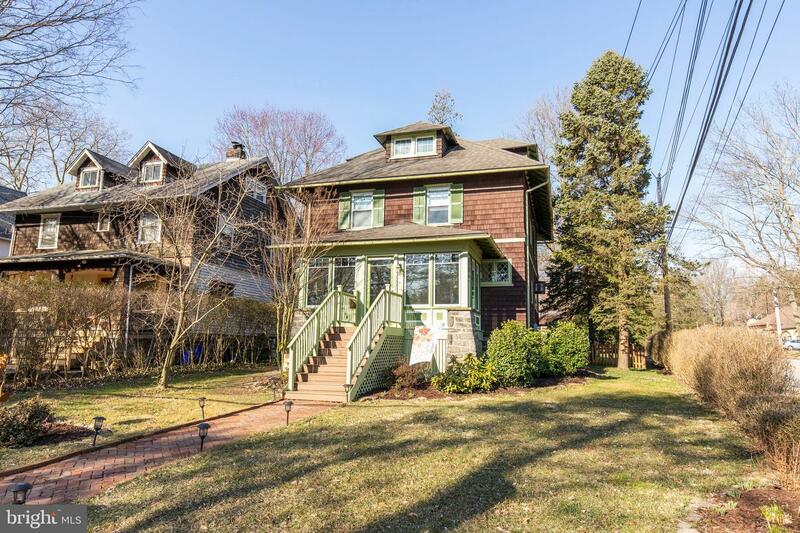 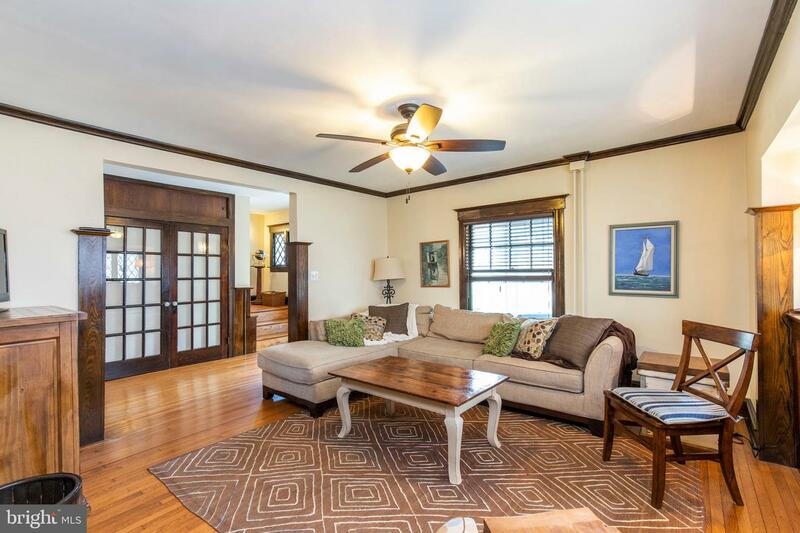 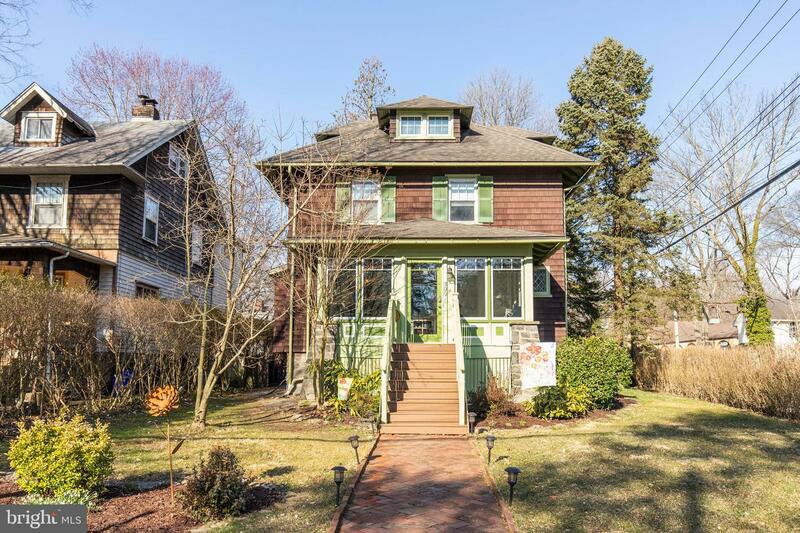 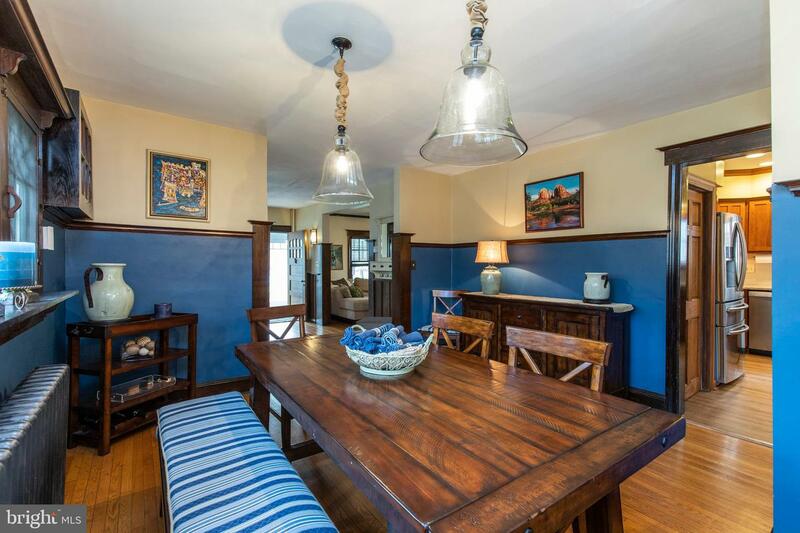 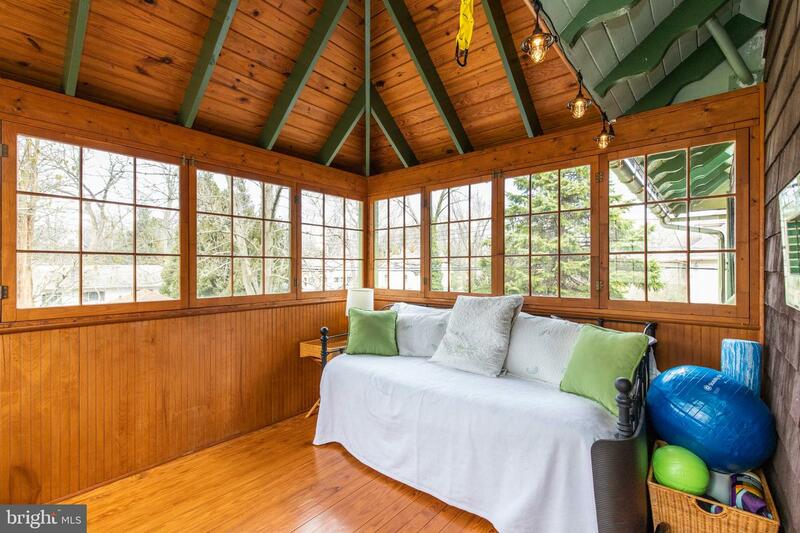 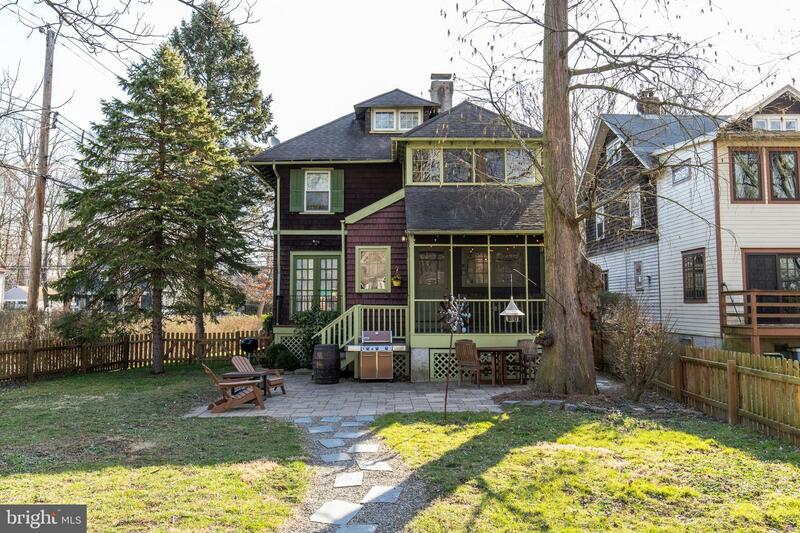 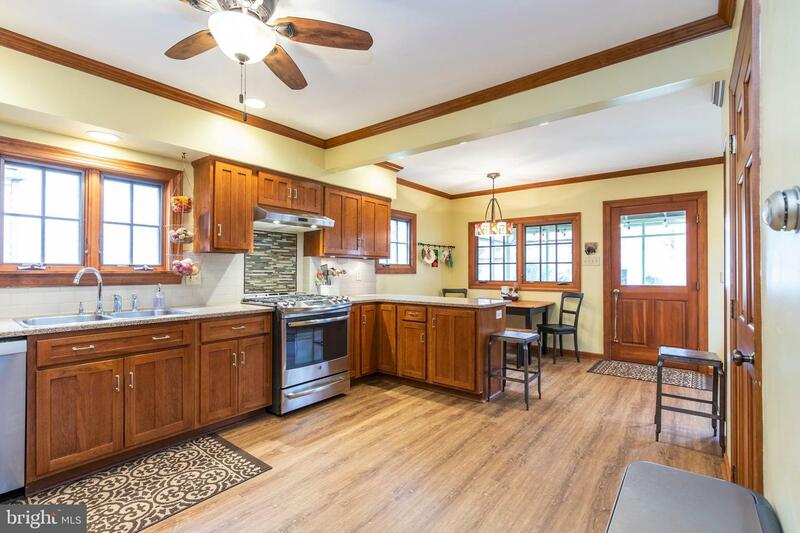 This home is truly a gem and the location is central to all Swarthmore and the surrounding area has to offer. 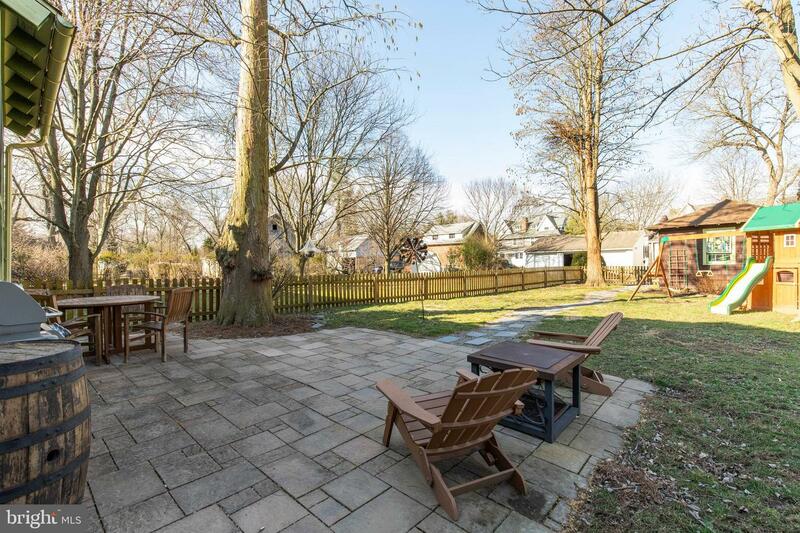 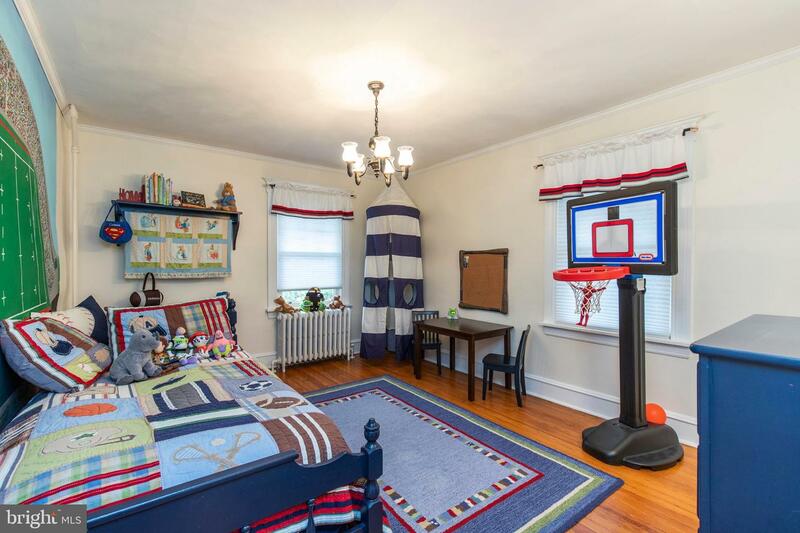 Enjoy the walkability with a less than ten minute walk to the train station, downtown Swarthmore, Swarthmore College, playgrounds, parks, and schools. 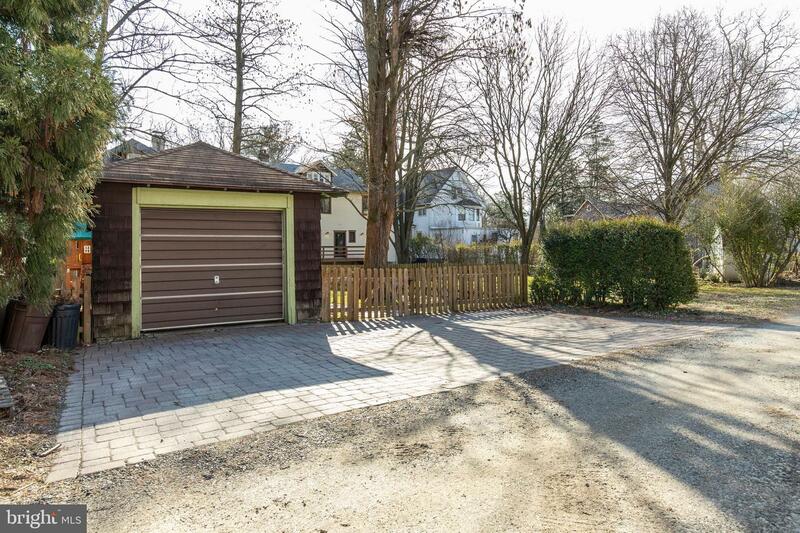 It~s a quick drive to Media, the airport and so much more!